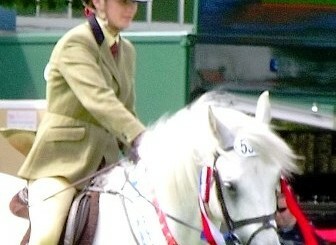 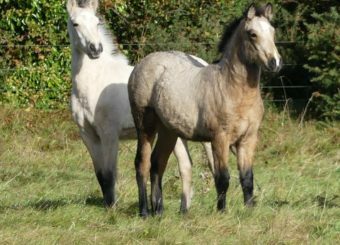 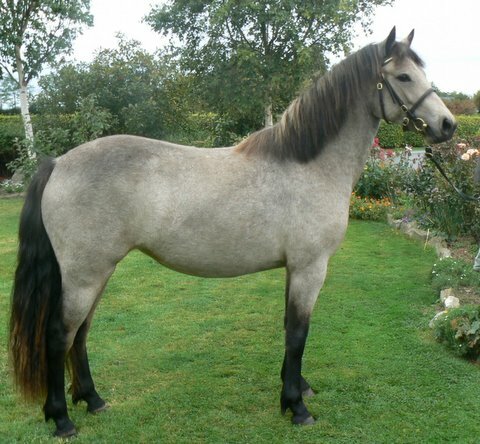 Quality Golden Dun filly correct in every way and very easy to catch ,load or box. 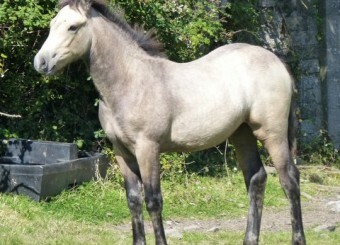 Super temperament currently grazing with our newborn foals. 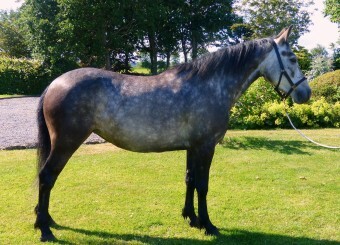 She has a lovely back pedigree Garryhack Tooreen, Ardravinna Andy and Windy Day to name but a few.